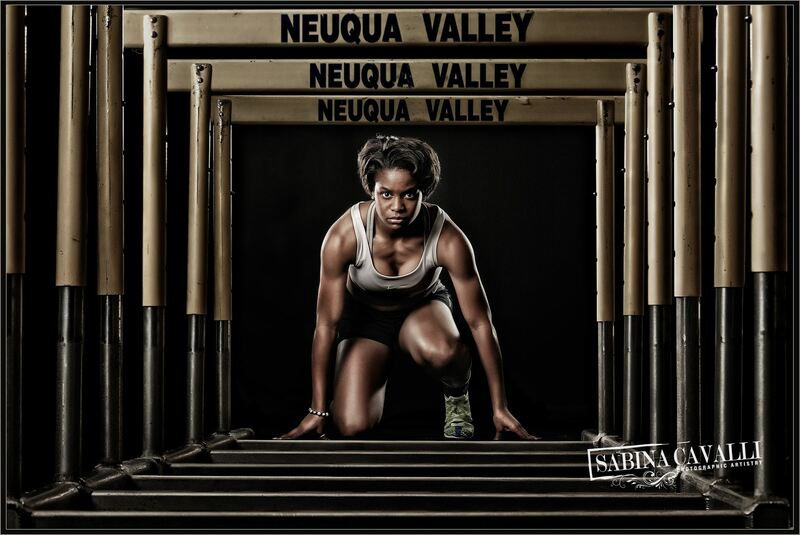 Have you ever wished you could create dynamic sports portraits like the ones you see in magazines? 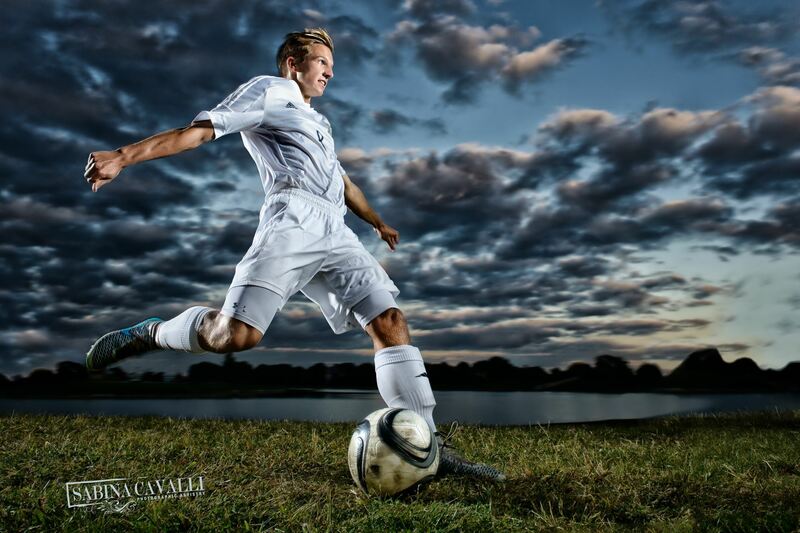 Do you wonder how to set up your lighting to maximize the impact of your sports images? Learn how to create killer sports images from start to finish. In this class, we will cover the following topics: 1.) how to design a sport session based on the sport you are photographing; 2.) how to pose athletes to achieve dynamic images; 3.) lighting set ups and ideal ratios to achieve edgier results; 4.) editing methods and tips. AWESOME! I'M IN - CLICK HERE TO REGISTER! 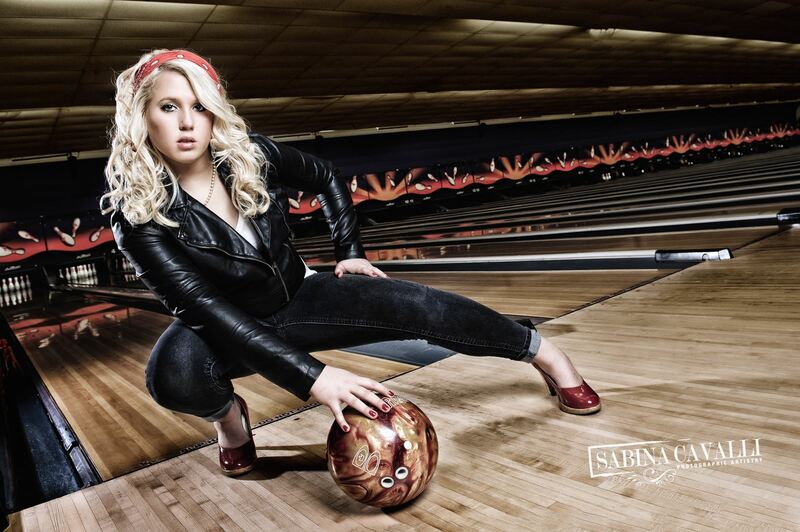 Sabina Cavalli is a portrait photographer based in Greenville, SC. She is a PPA Master Photographer, and Certified Professional Photographer. Sabina received her Photographic Craftsman degree this past January at Imaging USA. She serves on the boards of PPofSC (Professional Photographers of SC) and of ASP(American Society of Photographers). She also acts as CPP liaison for the State of South Carolina .She is aPPA affiliate print competition juror in training. Sabina was featured on a 4-page article in the January 2016 edition of the PPA Professional Photographer magazine. Sabina Cavalli is a portrait photographer based in Greenville, SC. As PostcardMania’s National Speaker and Marketing Specialist, Barry Coziahr is a sought-after speaker, educator and marketing consultant specializing in small businesses. He is also the host of the small business podcast Real Live Marketing, ranked as a new and notable podcast by iTunes in 2014. Barry has trained and consulted more than 10,000 small business owners and delivered over 1,000 seminars and workshops to small businesses across the United States. His presentations demonstrate proven marketing tactics using real-world examples and case studies to help small businesses and nonprofits market themselves successfully. Barry has presented on behalf of Chambers of Commerce, The U.S. Small Business Administration, The National Council of Jewish Women, Service Corps of Retired Executives (S.C.O.R.E) and many other groups and associations that support small business.